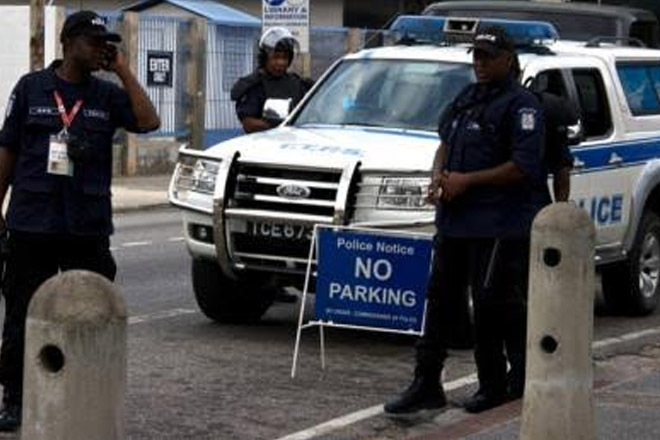 PORT OF SPAIN, Trinidad — Say the word “Robocop” in Trinidad and Tobago and the first thing that comes to mind is not the 1987 American action film, but Selwyn “Robocop” Alexis, a businessman and allegedly a major crime lord. Police had, in the past, arrested Alexis on various charges, including kidnapping, armed robbery, extortion, and perverting the course of justice. None of the charges ever stuck, but trouble found “Robocop” on July 17, 2016, when he died in a shootout at a car-wash compound he owned in central Trinidad.